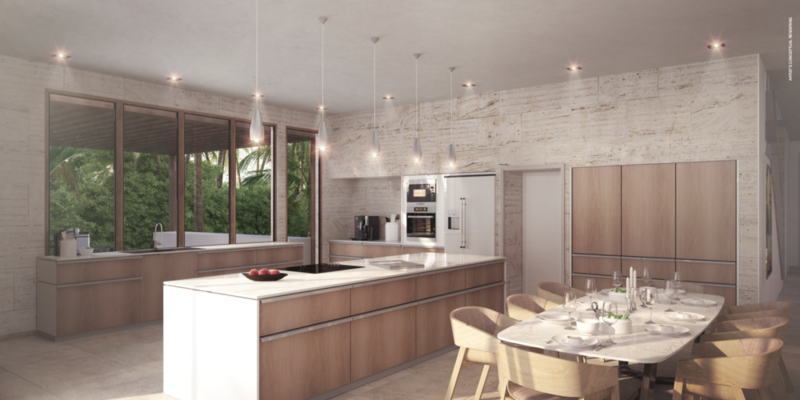 Getting home to your own little forest, yes that is one of the adequate descriptions for the spectacular Botaniko Weston. A very tastefully done luxury community being develop by the Terra Group, its lucky residences will be emerged into natural greenery with lakes, miles of private walking, jogging, and biking trails that intertwine with the perfectly manicured landscaping. Botaniko will be located on a portion of the Bonaventure golf course in the city of Weston Florida. 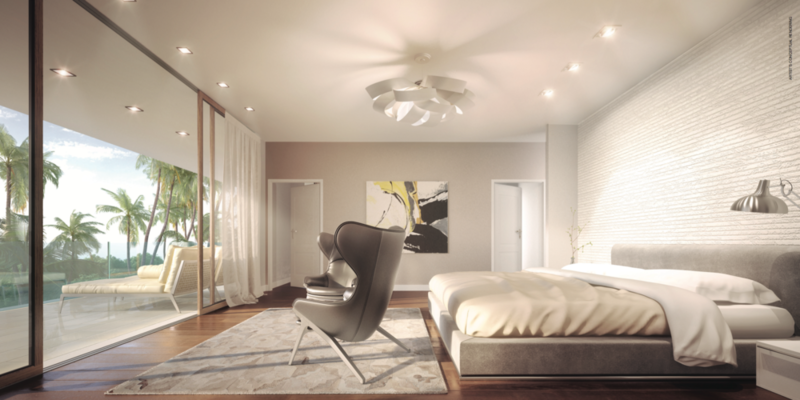 Arriving to your home that emerging feeling will not stop, it will only flourish; the size of the lots at Botaniko will be astonishing, up to 26,000 square feet. 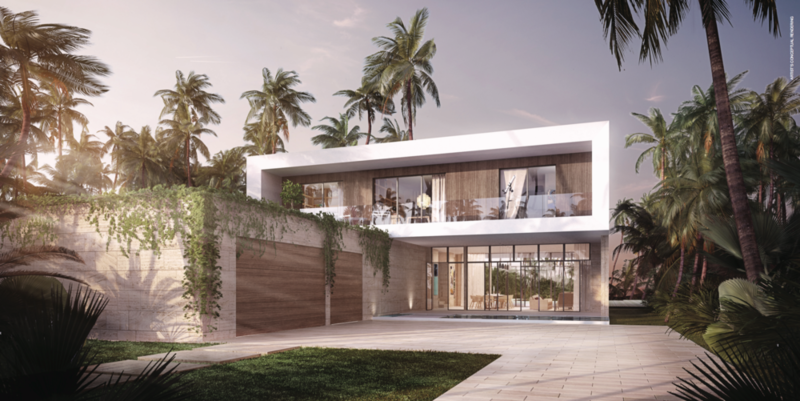 The homes themselves are simply amazing, Botaniko Weston will have a beautiful collection of 10 different floor plans that can sure meet the most sophisticated needs, 5 will be designed by architect Chad Oppenheim, and 5 by architect Roney J. Mateu. 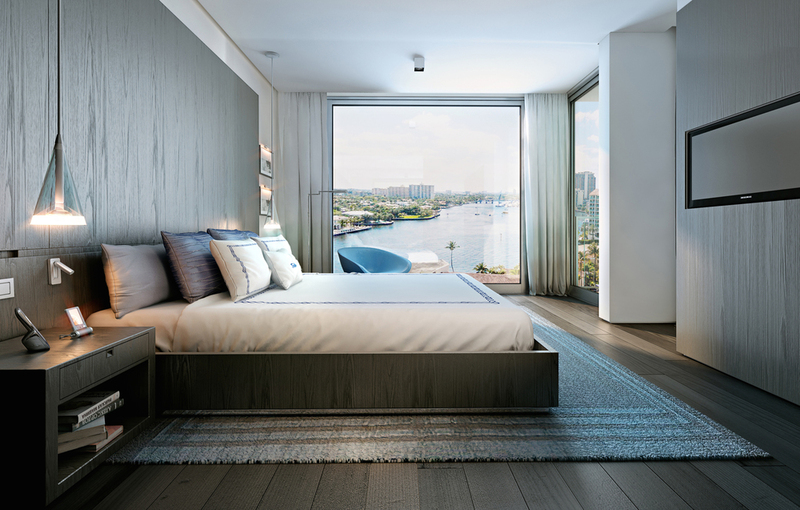 For a complete breakdown of all floor plans and renderings see my complete article of Botaniko Weston here. Unlike anything else! 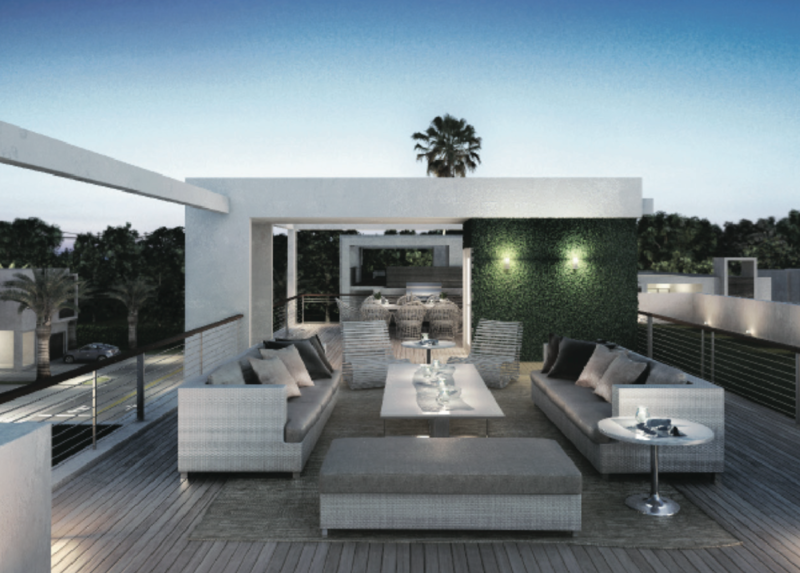 There is absolutely nothing like Botaniko currently in the city of Weston, which has practically reached its limits as far as residential real estate construction; this is most likely the last chance to own new construction real estate on this amazing city. 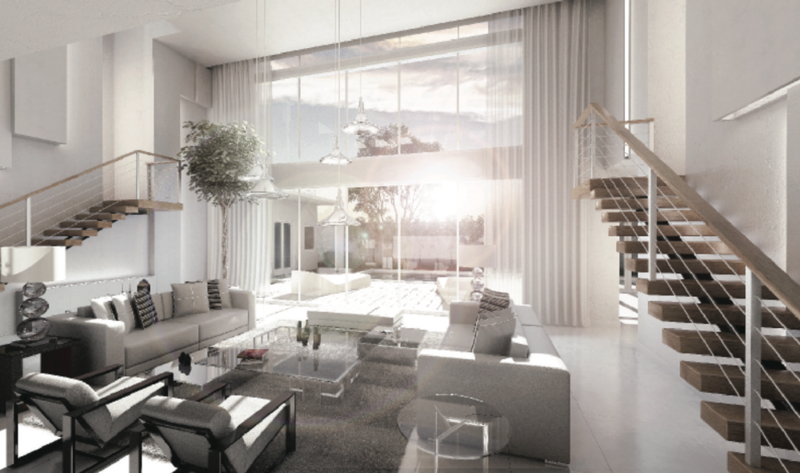 The true meaning of saving the best for last, Botaniko by the Terra Group will give a magnificent closing to residential construction in the city of Weston Florida. 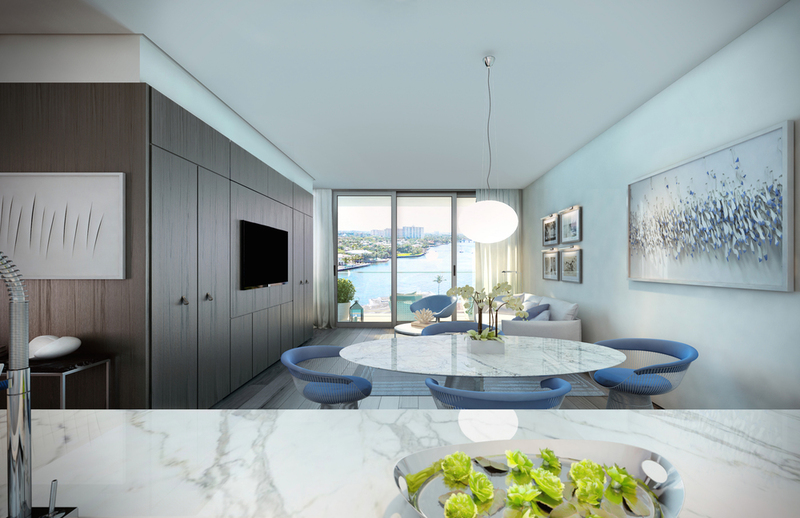 Any questions about this marvelous development, or to reserve your lot do not hesitate to contact me. Thank you for your message, I will be contacting you about Botaniko soon. Florida real estate prices continue to climb steadily, reports the Florida Realtors Association. 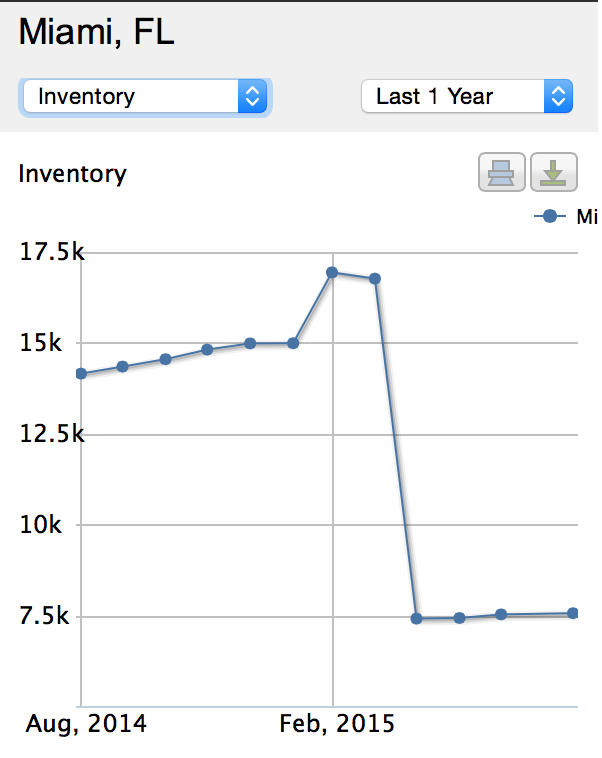 All while we face tighter and tighter inventory levels. According to the Florida Realtor Association on July 2015 there was only around 4.5 months supply on single family homes, while town houses had a little bigger supply at 5.3 months. This information reiterates what we already know (we are in a seller's market) A balanced market would be considered at around a 6 month supply for buyers and sellers, on single family homes and town houses. Freddie Mac reveals that interest rates for a 30-year fixed-rate mortgage averaged 4.05% in July 2015, representing a drop down from the 4.13% average recorded earlier on the previous year July 2014. Buyers are certainly taking advantage of these lower interest rates; it reflects on the number of closed sales Florida continues to experience. Florida closed sales of existing single-family homes were up 21.8% over July 2014, totaling 26,916 in the month of July 2015. The raise on closed sales was not only noticed on single family homes, but on town homes as well that also showed double digit gains. The raise on the booming Florida real estate market is not only for closed sales, but new pending sales also showed gains. New pending sales for single-family homes in July went up 6.5% year-over-year, while new townhouse-condo pending sales rose 3.8%. The Florida Realtors Industry Data and Analysis Department in partnership with local Realtor Boards/Associations revealed that median sales price for single family existing homes on July 2015 was $199,900, that is an increase of 8.1% from the previous year; while town houses numbers for July was $150,000 which is up 9.1% over the previous year figures. 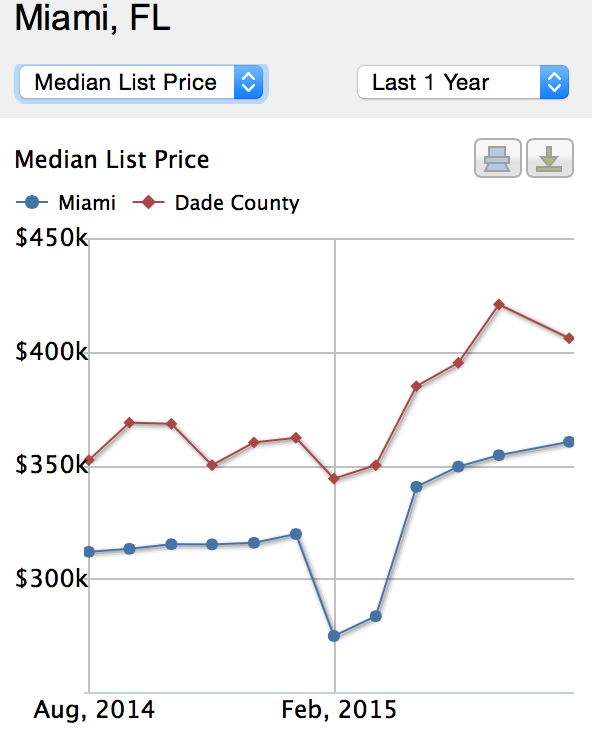 Want to see live graphs on how the South Florida market is behaving? Simple just click on Client Tools/Market Reports on the top navigation bar of this website or follow the link below. As always, if you have any questions do not hesitate to contact me sending me a message or on social media.